People who belong to big families always look for big, luxury and comfortable cars to easily accommodate all the family members. Mostly SUVs are considered as family cars because such vehicles are quite spacious and provide enough space to accommodate all the members of big families. If you are looking for full size family cars the following countdown will help you to choose one for you and your family. 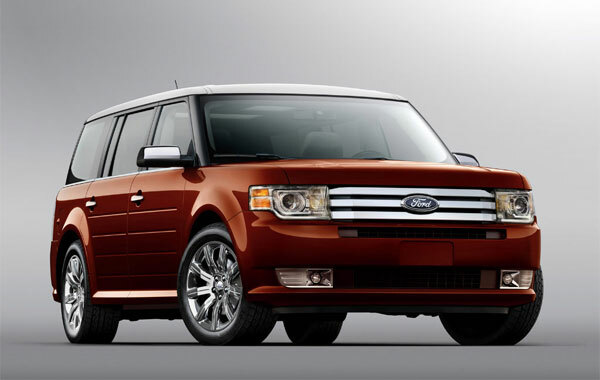 The very first car in our list of “5 Full Size Family Vehicles” is Ford Flex which is kind of SUV. Ford Flex has been considered as full size family vehicle because it offers seating capacity for 7 passengers and available with standard engine of 3.5L which produces Horsepower of 262. The best thing about this family car is that it is quite eco-friendly and its two wheel drive model offers combined mileage of 19 mpg and all wheel drive model offers combined mileage of 18 mpg. The second car in our list of full-size family vehicles is Dodge Durango; it is full luxury cars and offers comfortable seats to passengers. 2011 model of Dodge Durango is more spacious than 2010, air bags in the third row differentiate this stylish vehicle from others. 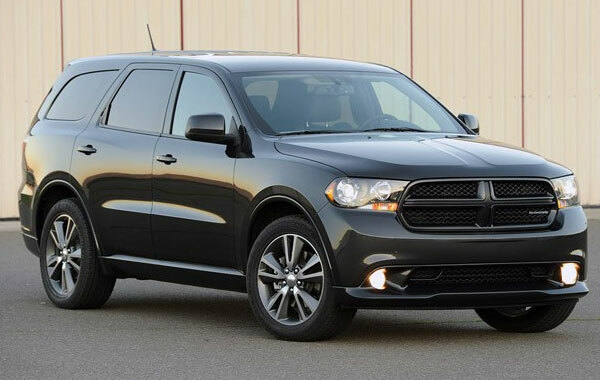 Value of Dodge Durango is enhanced by 6-speaker audio system (standard) and 5 year’s warranty offered to users. Combined mpg value (estimated) of Dodge Durango is 19 and it is available with standard V6 engine which produces Horsepower of 290HP. 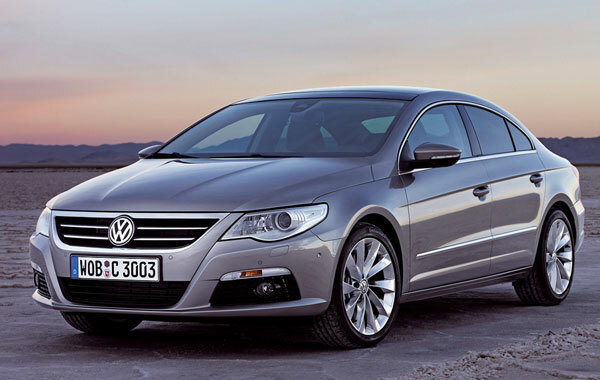 Volkswagen Passat is best car for those families who are looking for some durable and stylish Sedan. Passat is the ultimate choice of passionate people and enthusiastic drivers who love to exploit their adventurous side. Above all it is a full on family vehicle and equipped with 5 cylinder engine which produces 170 Horsepower and one can freely choose among the 5 speed automatic and manual transmission. Volkswagen Passat is equipped with best in class safety features which makes it most suitable for families. Standard safety features in Volkswagen Passat are; Hydraulic brake assist, anti-lock brakes, tire-pressure monitoring system and Intelligent Crash Response System. The second last car in our list of “5 Full Size Family Vehicles” is Mazda CX-9; it’s a reliable and safe family vehicle and includes safety features like front and side airbags, dynamic stability control, side impact air curtains. 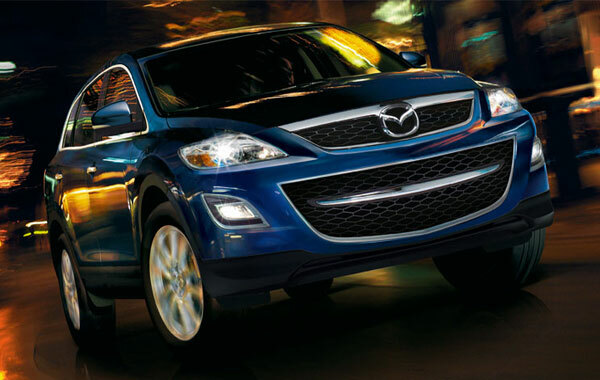 Mazda CX-9 is powered by 3.L V6 engine that produces 273 horsepower and also makes its suitable for racing. Exterior of this family car is very attractive, stylish and truly compliments the interior. 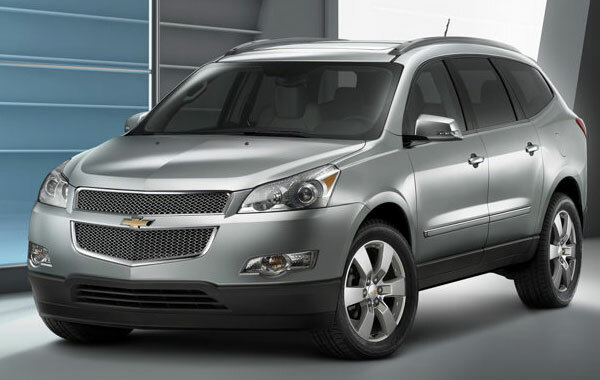 The last car in our list of “5 Full Size Family Vehicles” is Chevrolet Traverse; it is powered by 3.6L V6 engine and produces horsepower of 281. Estimated mpg value of Chevrolet Traverse is 17 mpg in the city and 24 mpg on the highway. Chevrolet Traverse is a true family vehicle and offers seating capacity for 8 passengers, above all it is quite spacious vehicle and by folding the seats you can get cargo area of 116.4 cubic feet.